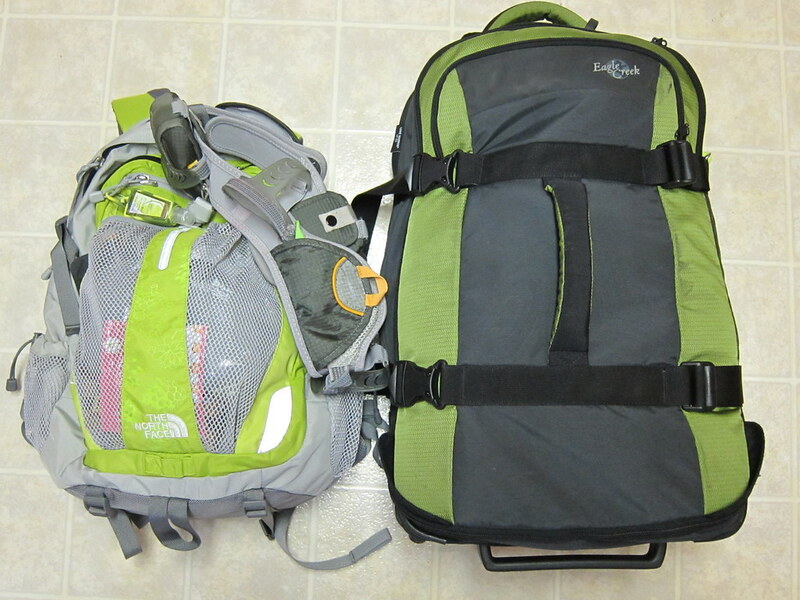 The Green Girl is all packed for San Francisco Half Marathon. There are only a couple of things I still need to do when I get off work today. I am going to see if I can find some black running pants to wear with my Team Jamba Juice shirt at the Expo tomorrow. I also want to download more songs for my new mp3 player. I've discovered after trial and error that the easiest way to travel with my hydration belt is to simply attach it to my backpack. 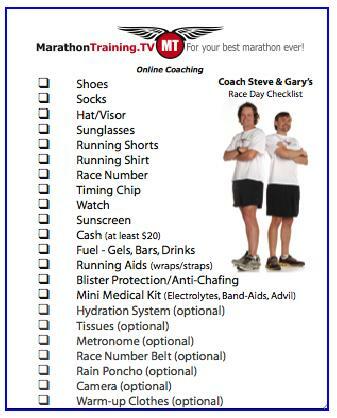 I always compare my list against Coach Steve & Gary's Race Day Checklist for a sanity check. That checklist is for a *half* marathon?? Go Green Girl! Have a great race...looks like you've got the bases covered! DC, I'm one of those people who feels the need to be overly prepared at all times. Holy cow are you PREARED! Love the packing job and the list, no doubt you are ready! Enjoy the trip and the race and the weekend. Good luck! Wave as you drive past the Central Valley! Can't wait to hear about the race when you get back! So I just checked out the list. A metronome? I love both of the bags that you packed. What kind are they/where are they from? Thank you so much for the good luck, you guys. I had an awesome time. Glenn, the ChiRunning techniques recommends use of a metronome to help you maintain a steady running tempo. WannabeRunner, I'm like a walking billboard for Eagle Creek. I absolutely love their products and swear by every one of them. 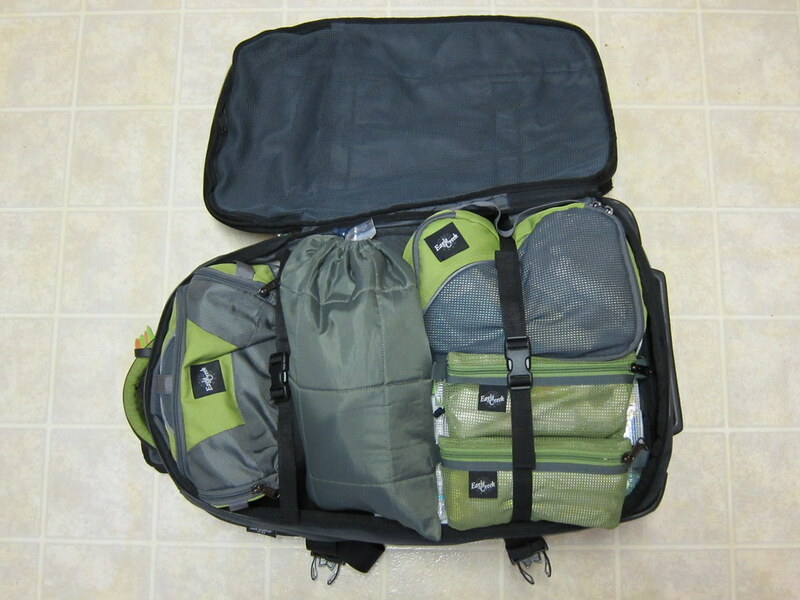 I travel fairly frequently and I've been using their stuff for years. They offer a lifetime warranty and I've had a few things replaced and the process was completely hassle-free. Oh, and the backpack is a North Face Recon. I do extensive research before I make my purchases because I always want to make sure I'm getting my money's worth.